Internet and digital technologies have significantly transformed the retail landscape in recent decades. Especially, the dominance of online channels in many sectors has led a large number of retailers to adopt multichannel strategies (Beck and Rygl, 2015). Do you know the differences between Multichannel and Omnichannel? Multichannel is considered as the design, implementation, coordination and evaluation of the different channels through which companies interact with their clients, with the aim of increasing the value of the client through relationship, development and maintenance (Neslin et al., 2006). It focuses on the management and improvement of the performance of each channel (Ailawadi and Farris, 2017). Multichannel retailing offers customers convenience with multiple points of contact, such as online and physical stores. It is indicated that the multichannel retail is moving towards an omnichannel model in which the full integration of several platforms shapes the service interface and creates a perfect experience for consumers (Yurova et al., 2017). 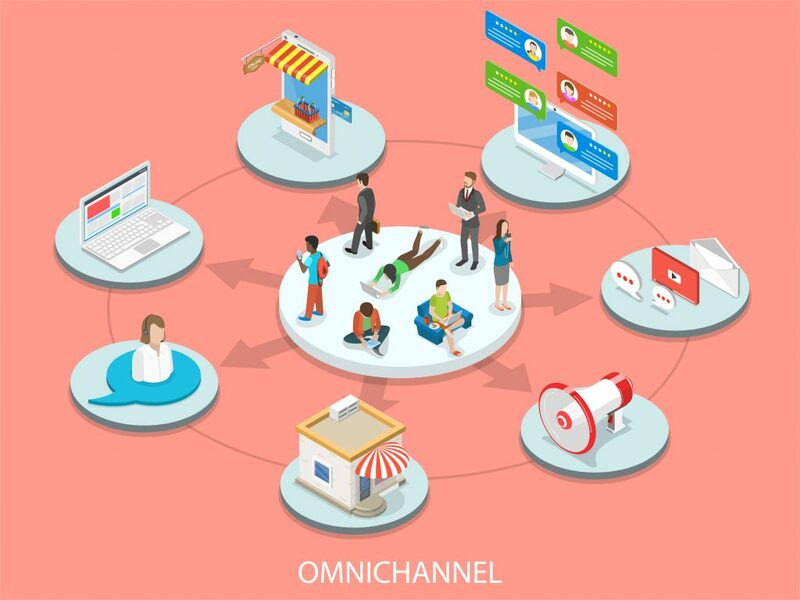 An omnichannel strategy intertwines website, email, ads, social networks and physical locations to show customers offers, products and personalized messages. According to a study by Aspect Software, businesses that adopt omnichannel strategies improve customer loyalty by 91%. 1- Create the buyer persona: Take time to get to know your audience or audiences and define them. 2- Segment your audience: Once you know your audience, you can segment the message to offer better communication. 3- Prioritize Channels: take advantage of the channels that give you the best results. 4- Invest in Customer Service: Accompanies the buyer person in all possible phases. Here you can use chatbots, switchboards and after-sales services. Implementing the omnichannel strategy, we must take into account the customers’ shopping experience. Many brands decide to start as omni-channel with only one channel: the email. But this is not the only way to start, although it will help you get more expansion options. The email is the main digital channel of ROI. The next closest competitor channel is the pay per click (PPC), which only generates about half of the revenue that email does. 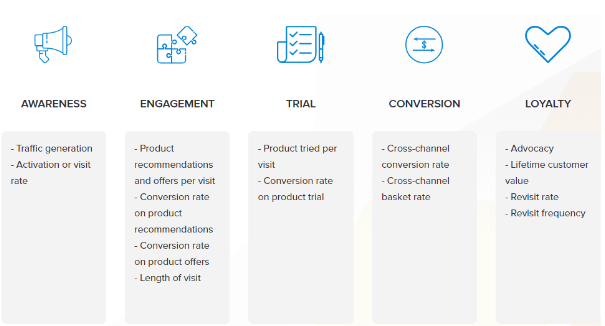 Within the omnichannel strategy, the measurement of our tactics will be an essential base to achieve a better result since it is very complicated to track an omni-buyer because it will use all or many channels throughout the purchase and post purchase funnel. One of the most important elements that will serve even at the time of maintaining a business to the fleet is the LTV (Lifetime customer value), which is the number of purchases that a consumer can make us in his life. The customer loyalty ratio is part of a KPI that will help you to know the loyalty of that customer. The CPS (Customer Profitability Score) measures the profitability of a customer in a specific period. 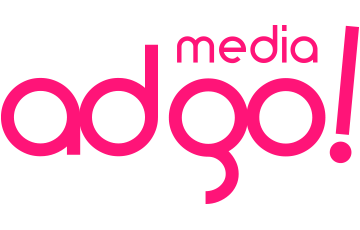 In Media Adgo we have been creating loyalty, branding and performance-oriented strategies for 6 years. 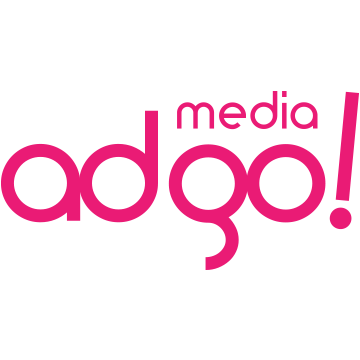 If you need help with your digital marketing strategy do not hesitate to contact us.